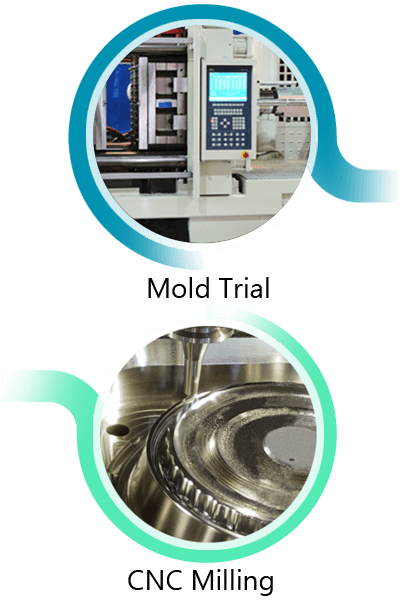 Ivy Precision has over 30 years experience for OEM/ODM injection molding. We require good reputation among customers and win the most market shares in Taiwan market. Over 60% of our molds are for exported, including USA, South America, Europe, Africa, and South east Asia. 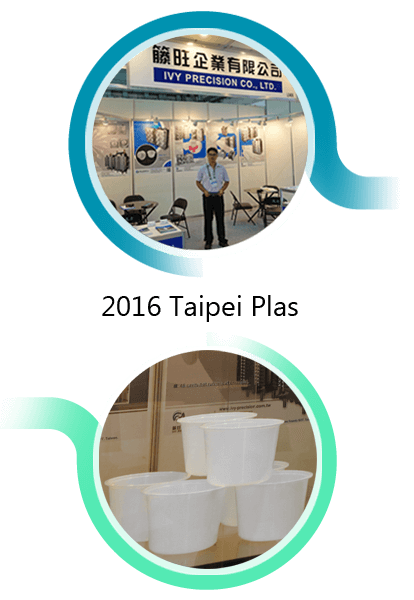 We use chosen high quality steel from Europe and Japan only to make sure the high quality and long life of mold ( ASSAB, Koshuha, Tatung, Hitachi) We also supply consulting service, give worthy advise for our customer, not only for mold, also for injection molding and production.